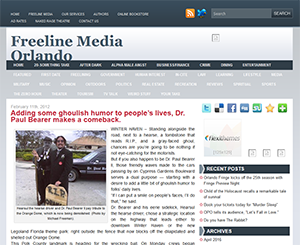 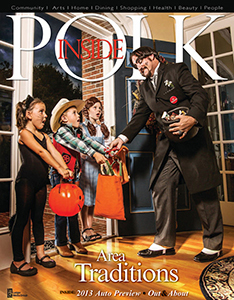 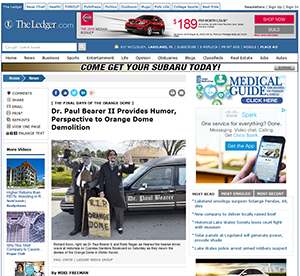 Dr. Paul Bearer news clips from around central Florida. 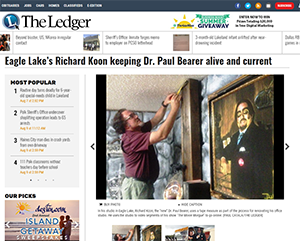 Various news sources across central Florida, from newspapers, radio, magazines and television have interviewed or reported on Dr. Paul Bearer. 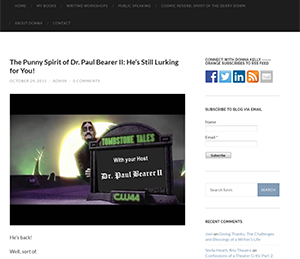 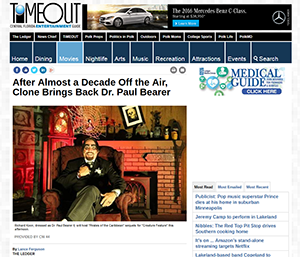 From hosting Tombstone Tales on WTOG CW44 to filming mini movies with Butch Patrick (Eddie Munster) for social media, Dr. Paul Bearer is always a favorite topic for the media to talk about.